REAL Horses REAL Races REAL Wagering REAL FUN!!! Now your guests can enjoy the unique experience and excitement of simulcast racing on the big screen! 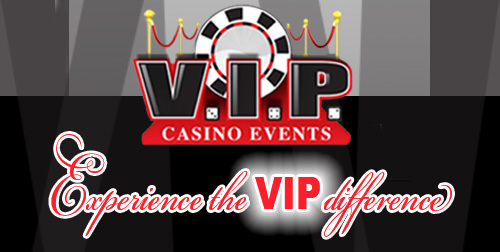 Your guests will be able to wager on horses in every race and then actually enjoy the race with your group. When they win a race they can collect their winnings or have it rolled into another race. Live Racing! Your guests can ride our inflatable horses that can be bet on and cheered on. It is hilarious and very memorable! Check out this link to view an Inflatable Horse Race at a recent Nationwide event. 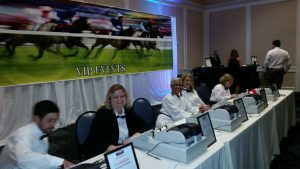 * Your group can either take a portion of all race tickets or use play monies to be exchanged for raffle tickets at the end of the races.